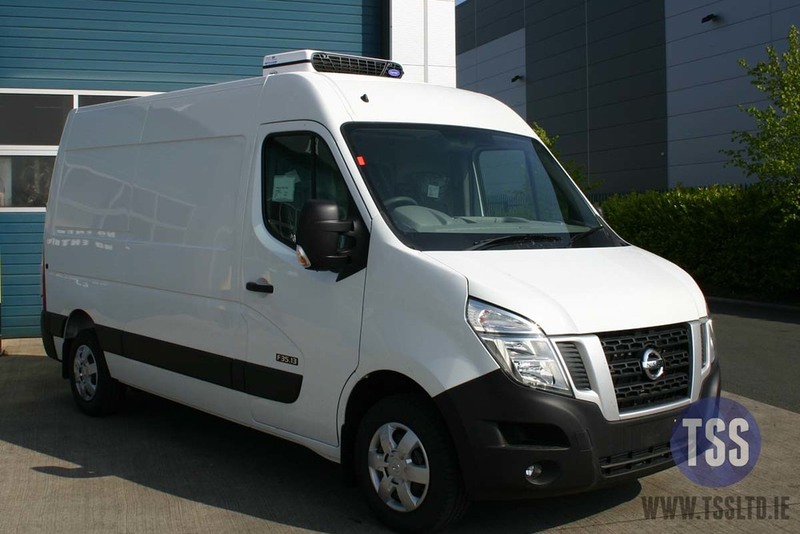 TSS can help you to source the most competitive price for your new fridge van. We have the advantage of talking to direct distributors as well as main dealers to find you the best packaged deal. Let us act on your behalf and we will take the hassle out of shopping around and get you the best possible price. We offer every brand of commercial vehicle. To see our competitive prices for yourself, simply fill out the below form and we will come back to you with a quote to suit your exact requirements. 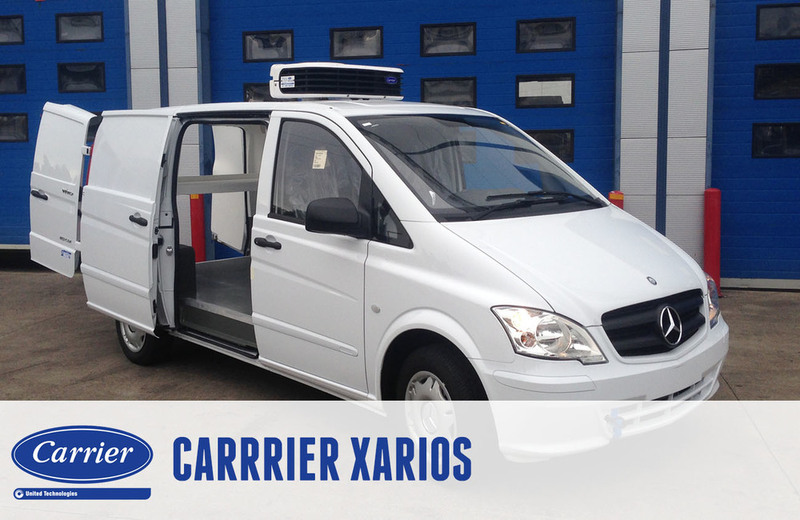 Tell use what make and model of van you are interested in. 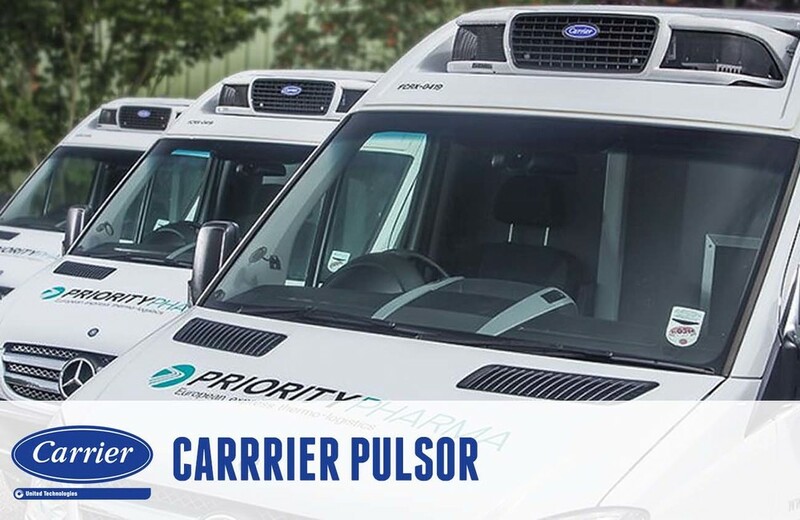 Tell us what type of Carrier refrigeration unit you require: chilled, frozen or multi-temperature and road only or road and plug in. You can see our complete range of fridges here but if you are unsure what fridge best suits your needs, please call or e-mail our helpful team and we will recommend the perfect model for your application. 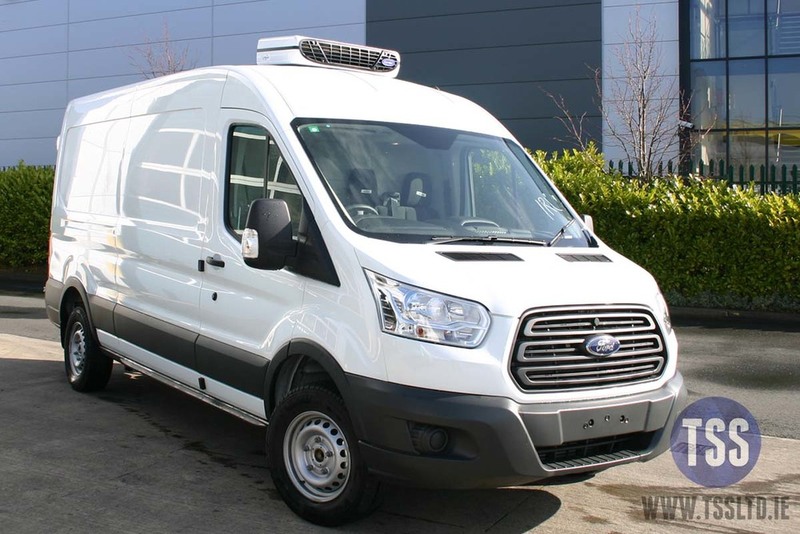 Lightweight van kit insulation has been around for many years and has proved to be a major step forward in the insulating of commercial vehicles. Full walls, roof, floor and bulkhead are insulated with between 60mm and 100mm high grade insulation with very little timber or ply boards within the construction. 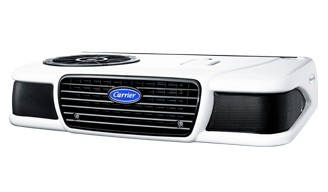 This means more payload on the vehicle as well has being more efficient at holding temperature through the day or night. 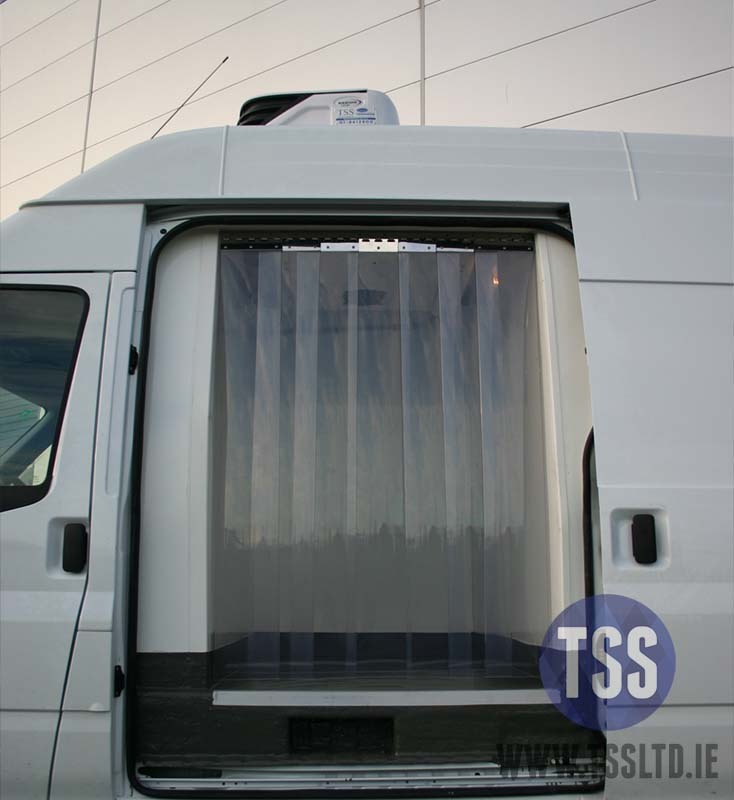 We also supply standard fiberglass van insulation for cost-effective chill linings. We can supply a range of floor, bulkhead, lighting and load security options, as well as custom-built shelving. 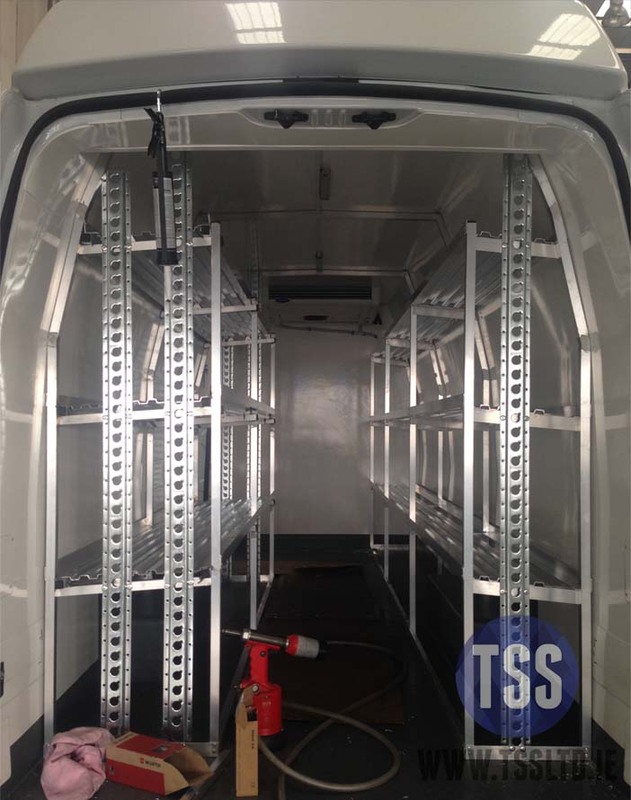 Our custom-built shelving configurations are designed and built to maximise the space you have in the rear of your vehicle. If you have any special requirements, please let us know. We can install custom shelving, pallet strips, chequerplate floor, LED lights, polar curtains, movable walls and much more. If you need help with selecting options, please do not hesitate to get in contact and we can help you work out what you need. Once you have submitted the contact form, someone from our fridge van team will be in touch. We can also arrange a finance package for your fridge van so you only have one monthly figure for your fridge and van. 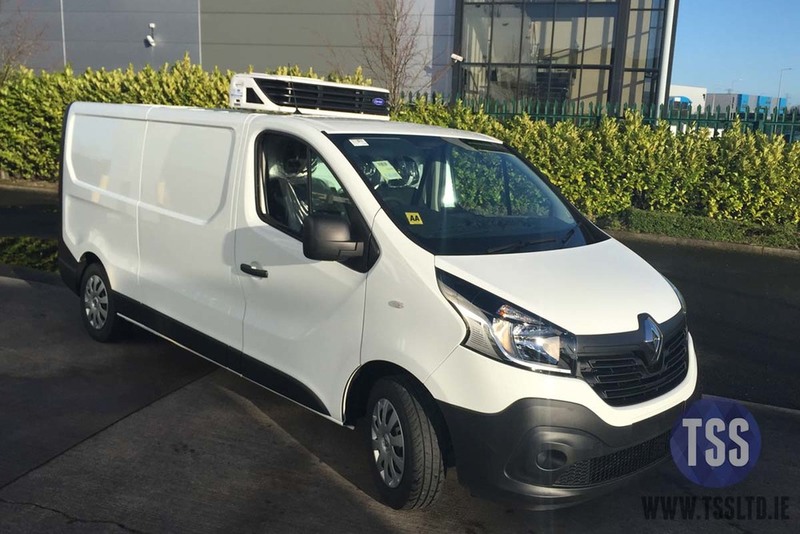 TSS encourage local trade with motor dealers around Ireland, so we try to arrange your new vehicle with your local commercial dealer who ever that may be. If you have any questions about your fridge, insulation or other options, please do not hesitate to call us on +353 (0) 18612800 or contact sales@tssltd.ie. If you have an old van to trade in then send us some pictures of all four sides and the odometer and we can come up with a quote . A full visual inspection will be carried out before final price is agreed. TSS can now offer you the opportunity to extend your parts warranty up to “3 years” all you have to do is follow the terms and conditions outlined on our warranty page.